About || Design: Kristina Stark. 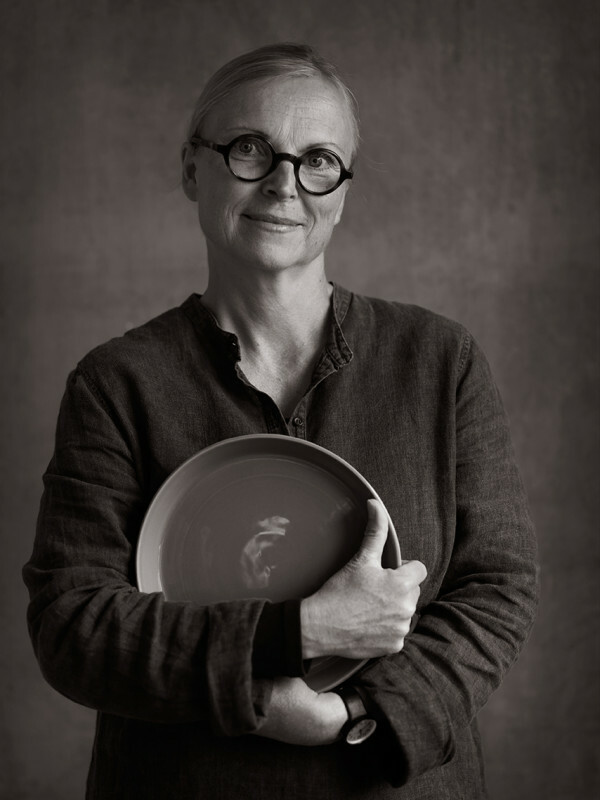 For many years Kristina Stark has been working with domestic design, creating products and accessories for the home, the kitchen and the table for many clients in Sweden and abroad. In addition to her freelance projects she has founded and established her own production company under the brand Design: Kristina Stark to design and manufacture her own products to enable modern design combined with quality craftsmanship. Many of her objects and products have already become contemporary classics which you will find in museum shops, design shops and leading interior design retailers. Her products has been nominated for Formex Formidable four times. The release of her range Café during fall 2012 gave her a lot of attention and was nominated to Formex Formidable and also awarded “Porcelain of the year 2012″ by the magazine Residence. Her Botan range was also awarded the winning prize Formex Formidable 2013, announced in January 2014 at the Formex design fair in Stockholm. In February 2016 her Still Life series was awarded the Elle Decoration Swedish Design Awards 2016. Someone has said that her language of design is rooted in Scandinavia. That her products represent the marriage of Nordic Culture and tradition with today´s demands for form and function. Simplicity personified. The result is objects for everyday life. Things to be used. Made to last.